Matthew Barr has over two decades of experience as a litigator and trial lawyer. Matt’s civil litigation practice concentrates on the representation of healthcare and other professionals, retailers and landowners, and entities alleged to be liable for sexual misconduct by an agent or employee. Matt takes pride in his ability to work with his clients, other attorneys, and judges, in a respectful and professional manner. 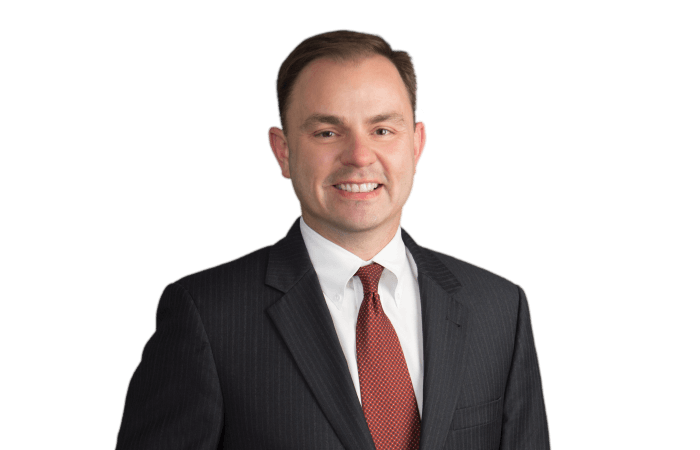 Matt has tried numerous cases throughout the state and federal courts of Georgia and has argued before the United States Court of Appeals for the Eleventh Circuit. Matt has successfully defended a variety of organizations involved in litigation arising out of the alleged sexual misconduct of an employee or agent of the organization. Matt has represented schools, placement agencies, and private businesses in such matters in Georgia and other states. Matt has successfully defended a variety of professionals in virtually every type of malpractice litigation. Matt has represented physicians, nurses, pharmacists, midwives, psychiatrists, physical therapists, counselors, architects, engineers, real estate brokers and agents, and numerous facilities, including hospitals and mental health treatment facilities. Representative matters include wrongful death cases, bad baby cases, obstetrical cases, radiological cases, and emergency medicine cases. Matt has represented several of the nation’s leading retailers and landowners in a variety of premises liability matters, including slip and fall cases, negligent security cases, assault cases, and false imprisonment cases.